I’m excited to report that we’ll be Capturing Minds on the 2019 Trailblazer Tour with 5 Upcoming Speaking dates over the next 2-weeks. We’ll be in Motown next week and Viva Las Vegas the following. We’ll be Capturing Detroit and Traverse City, Michigan Minds next Wednesday and Thursday as I’m delighted to be sharing two sessions at the Great Lakes Builders Show in Novi. 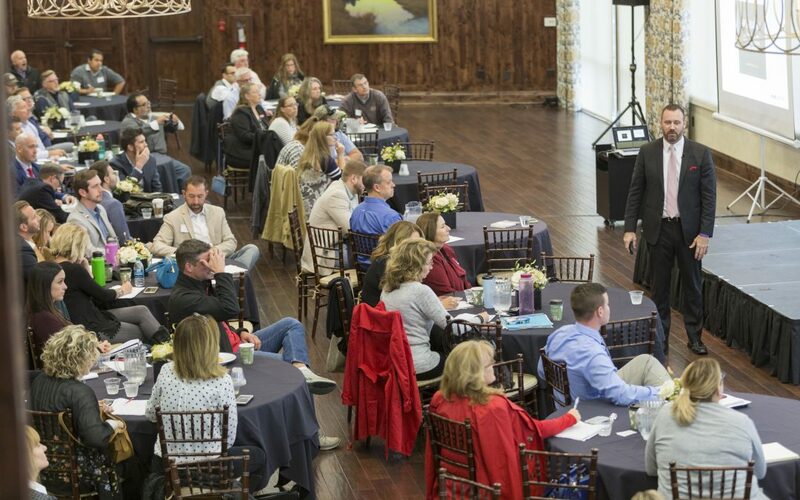 On Friday, I return a 3rd time to share “Referral Magic” at the RE/MAX of Michigan Annual Conference in lovely Traverse City, MI on 2/9/19. Thanks again everyone and hope to see many of you as I hit the road the next two weeks!